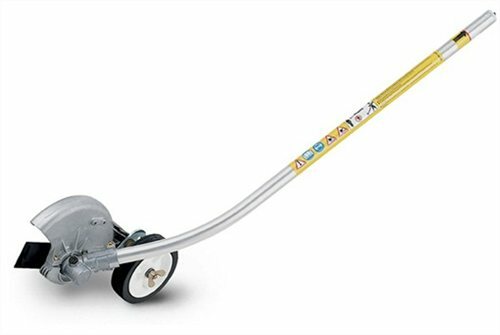 Sale Price $ 99.95 For edging along walkways, flower beds, and for an all-around manicured look the STIHL curved edger is perfect. Adjustable depth wheel and built in blade sight makes for easier and more precise operation. Athens Lawn & Garden LLC and their 44 years of experience standing behind the equipment they sell have made them one of the largest and highest ranked dealers in nation. 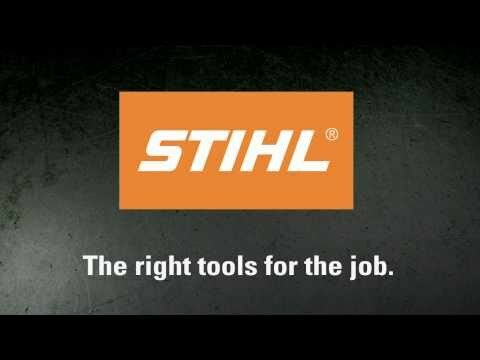 Come by and let one of our factory trained sales associates show you the best equipment on the market and answer any questions you may have.